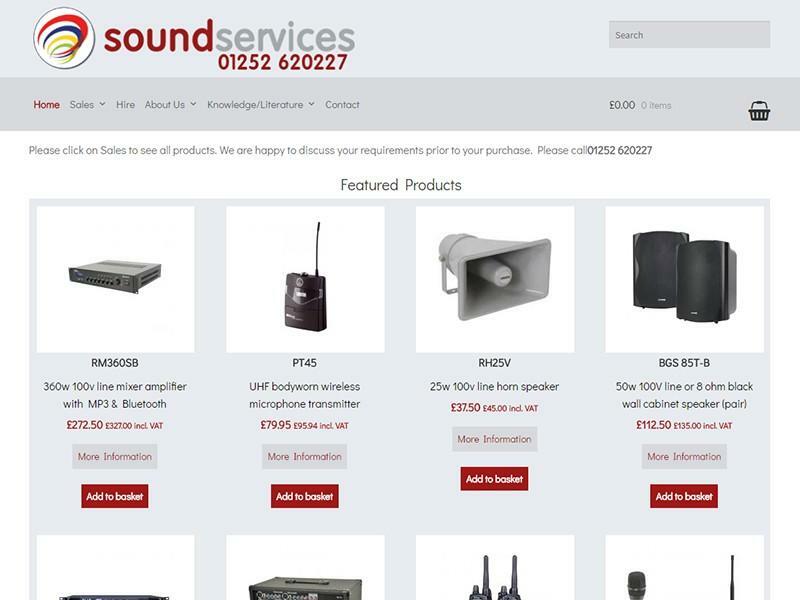 DesignDock have been trading for well over a decade, offering competitively priced website and graphic design services. Our portfolio can be previewed below. You can view a larger version by clicking on any picture. Whether you are a start-up or established business, we are happy to discuss any aspects of your website design, graphic design or marketing requirements. Call 0343 289 3474 or alternatively complete and submit our simple form by clicking here or on the ‘Contact Us’ link above. 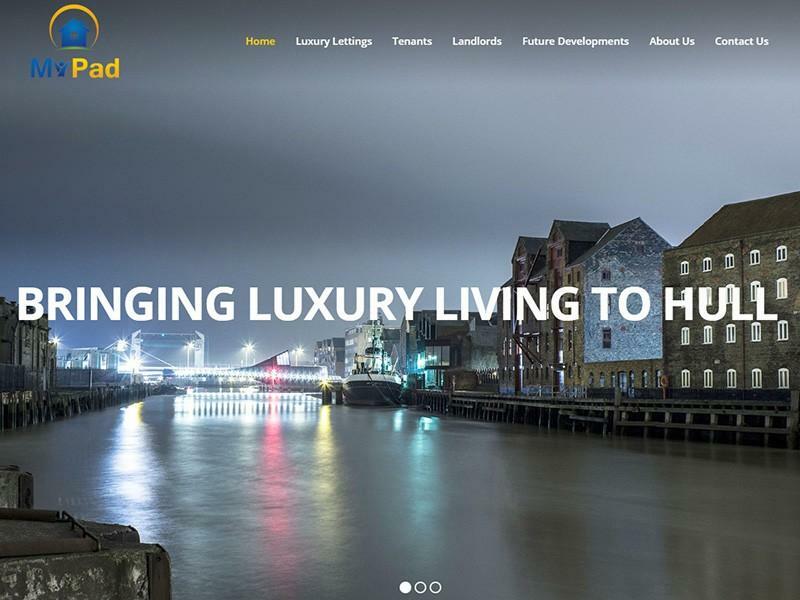 My Pad provide accommodation in Hull, managing numerous properties on behalf of valued clients. 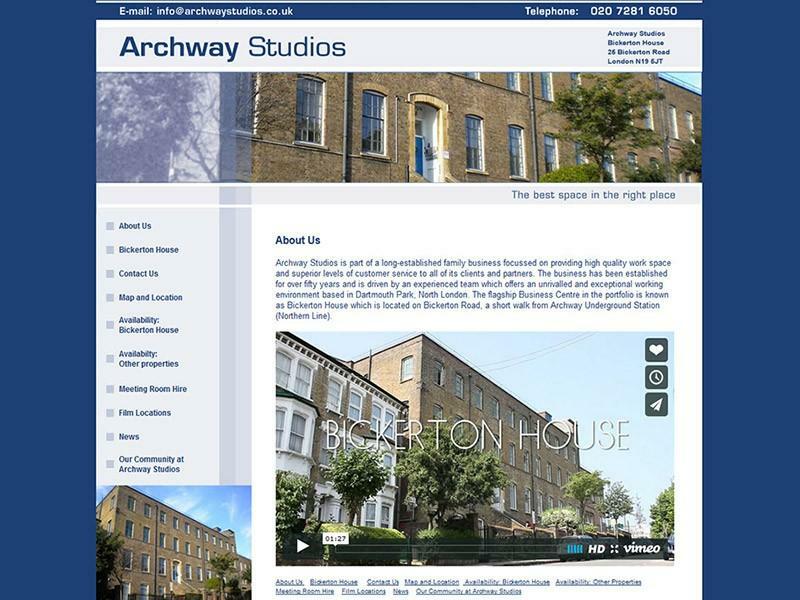 The responsive website also involved integrating a property software third party data feed. Sports Massage Therapist based in Church Crookham, Hampshire. 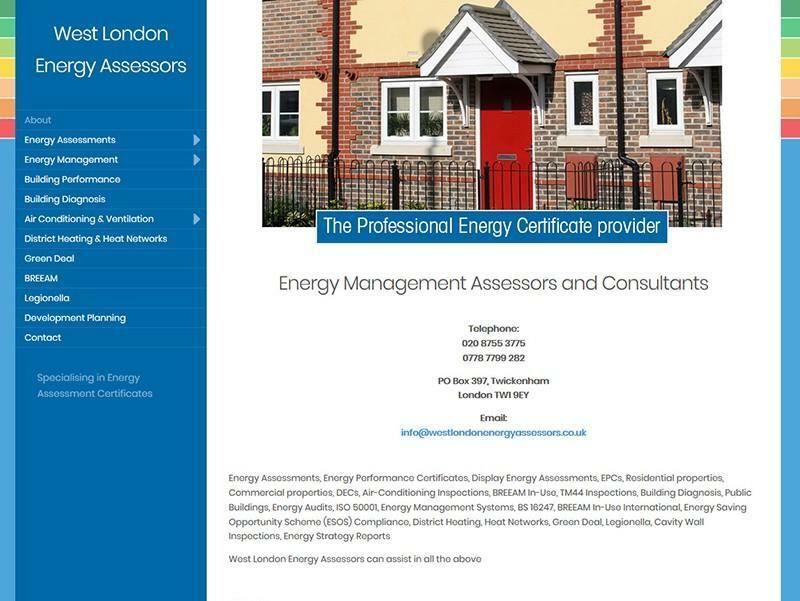 Energy Management Assessors and Consultants that are based in West London. 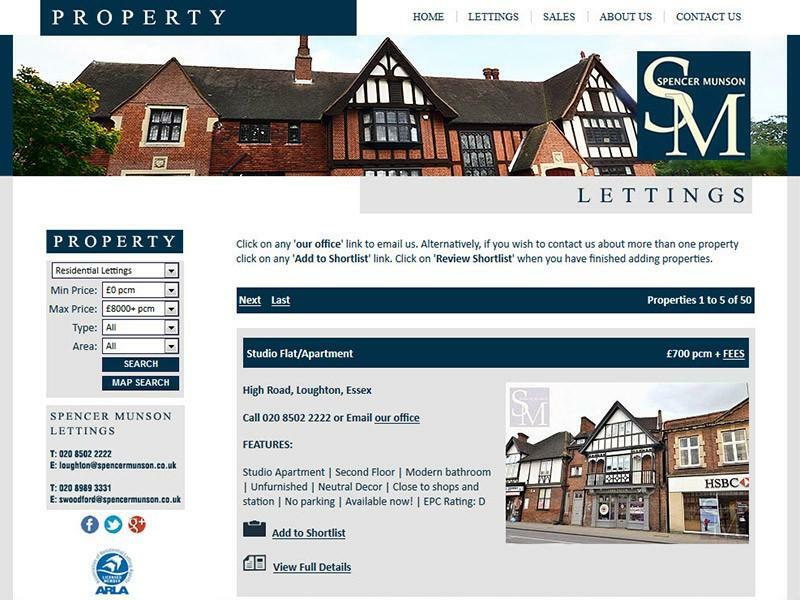 This Lettings and Property Management team are based in Loughton, Essex and concentrate on letting properties within East London and South West Essex. The brief involved designing a different style of body copy page. 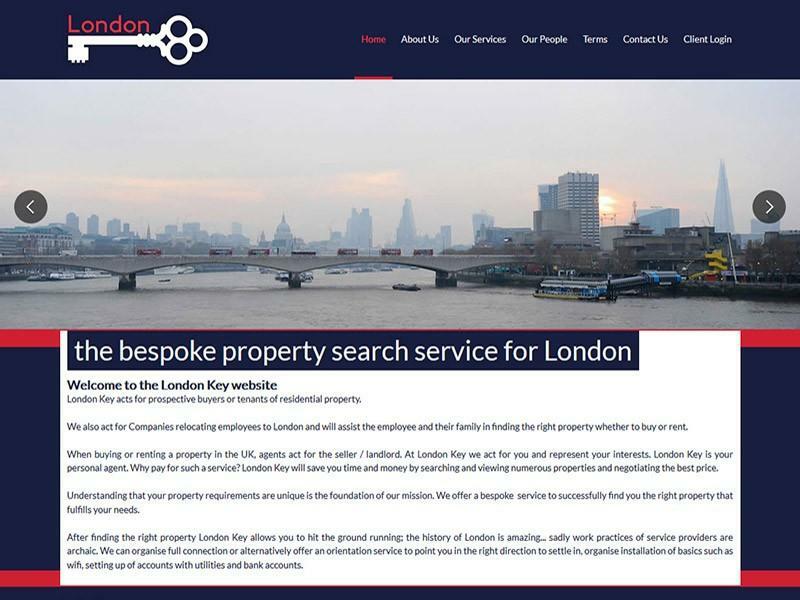 The website also involved integrating a property software third party data feed. 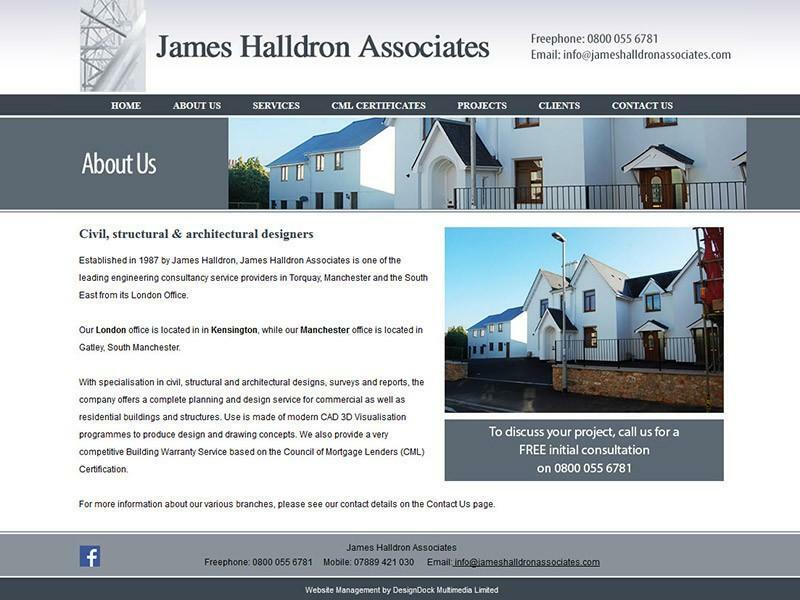 Civil, structural and architectural designers as well as Health and Safety co-ordinators. 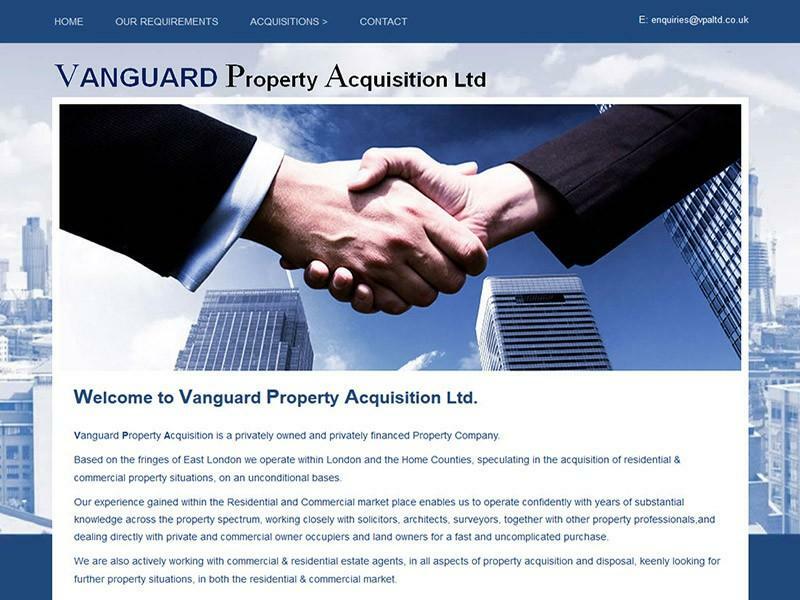 Vanguard Property Acquisition is a privately owned property acquisition, investment and development company. 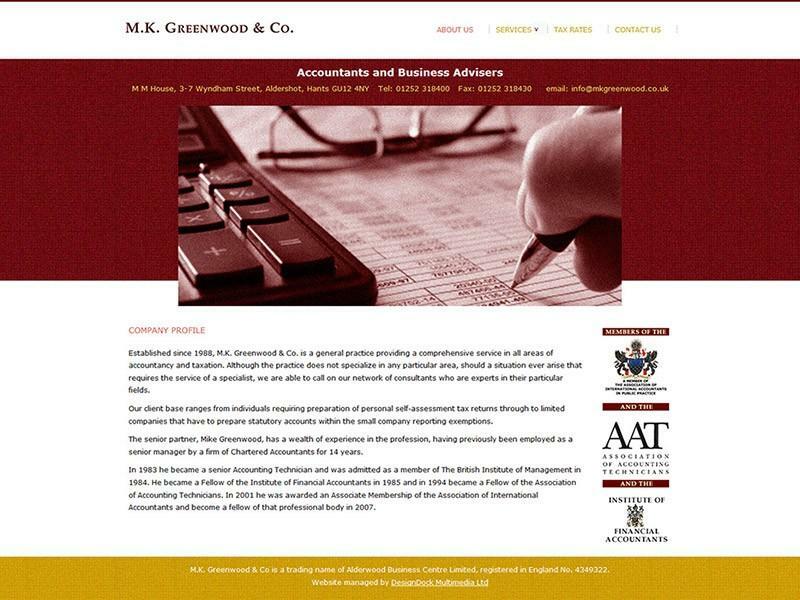 A general practice providing a comprehensive service in all areas of accountancy and taxation. 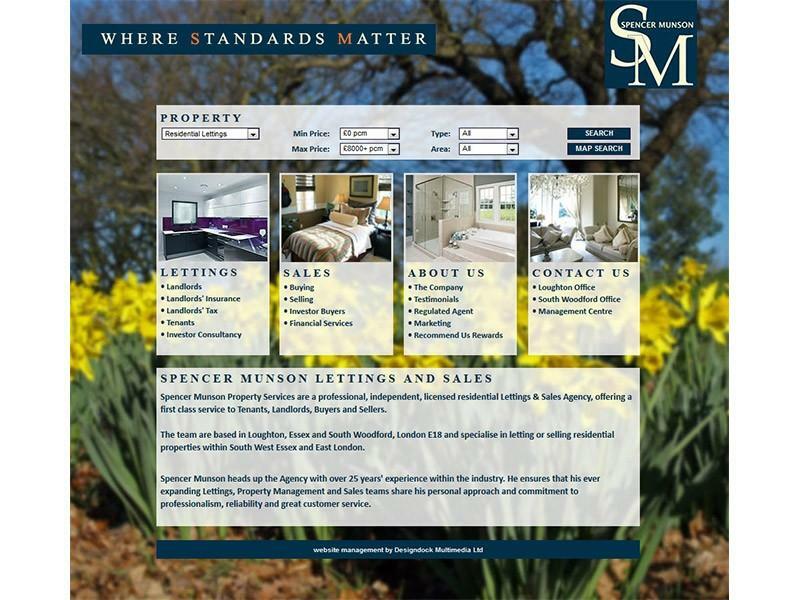 A leading letting agent in Buckhurst Hill, Woodford and surrounding areas. 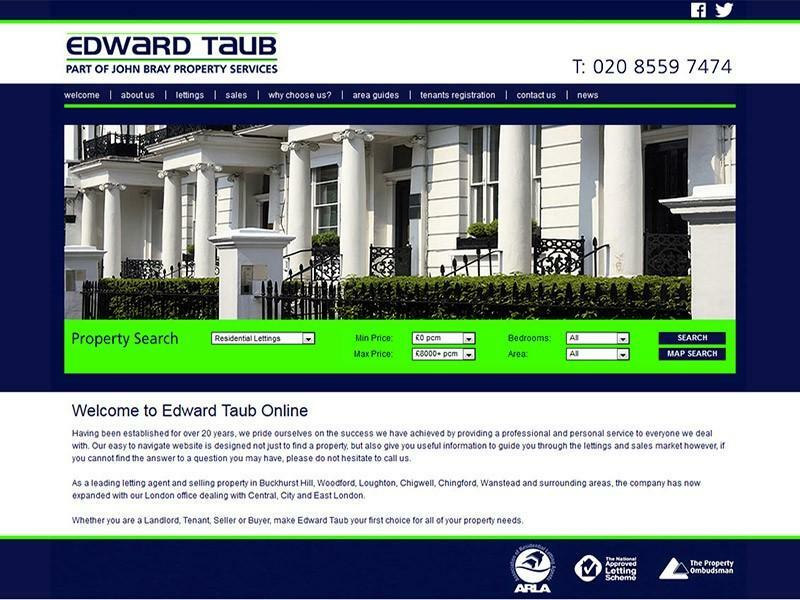 The website also involved integrating a property software third party data feed. 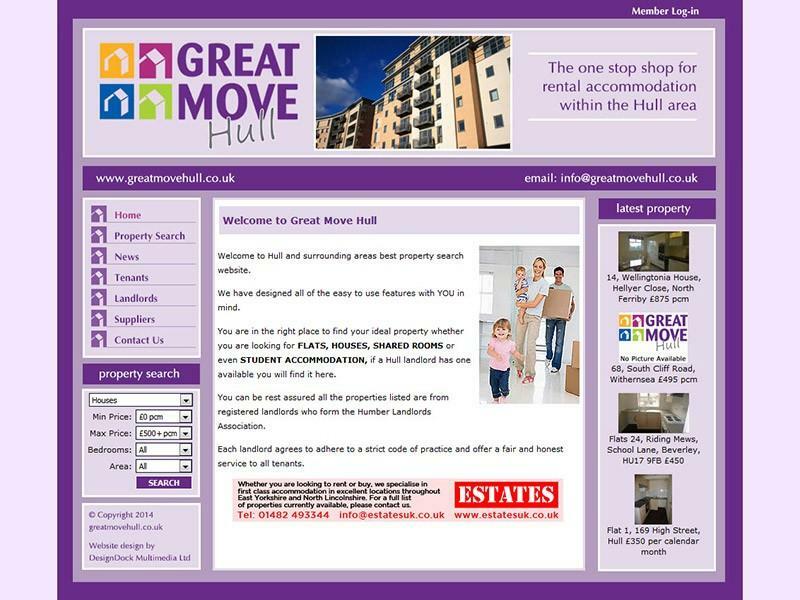 Hull property search website involving listings from property agents of a local landlords association. 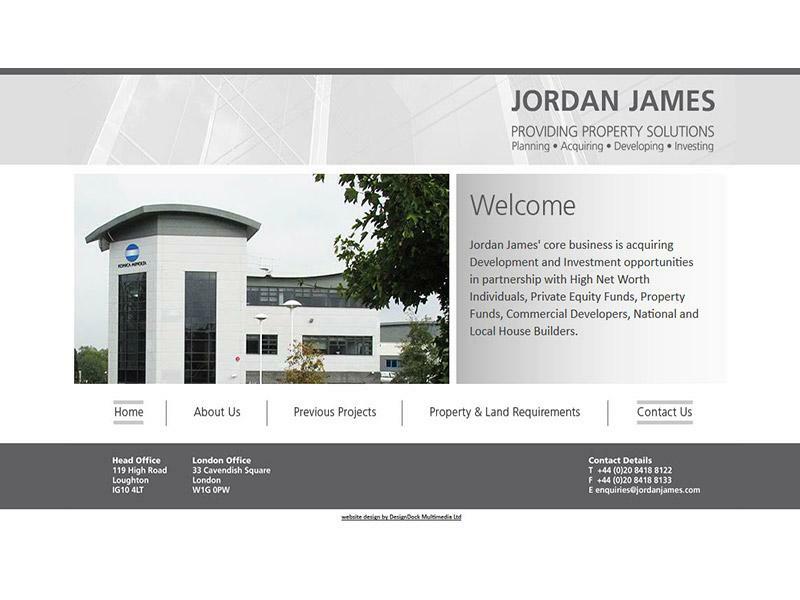 Jordan James core business is acquiring development and investment opportunities. 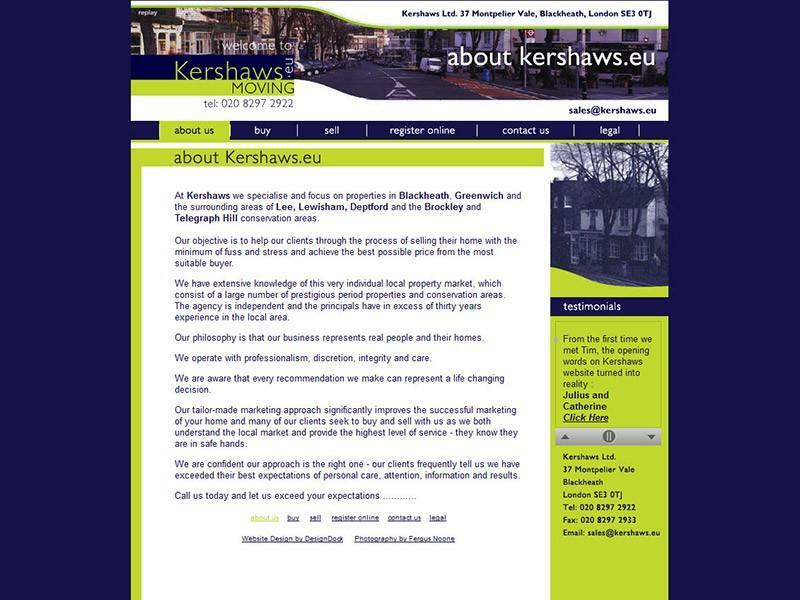 Kershaws specialise and focus on properties in Blackheath, Greenwich and the surrounding areas. Part of a long-established family business providing high quality work space. 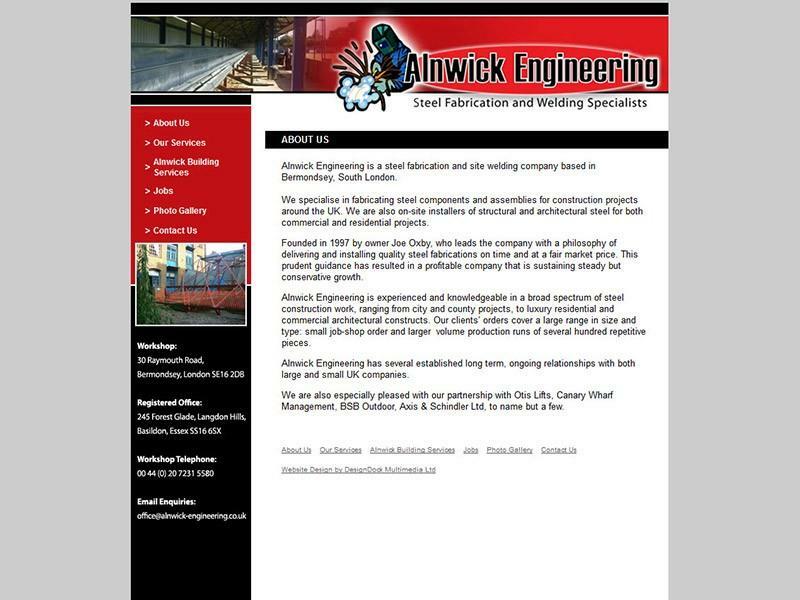 Alnwick Engineering Ltd is a steel fabrication and site welding company based in Bermondsey, South London. 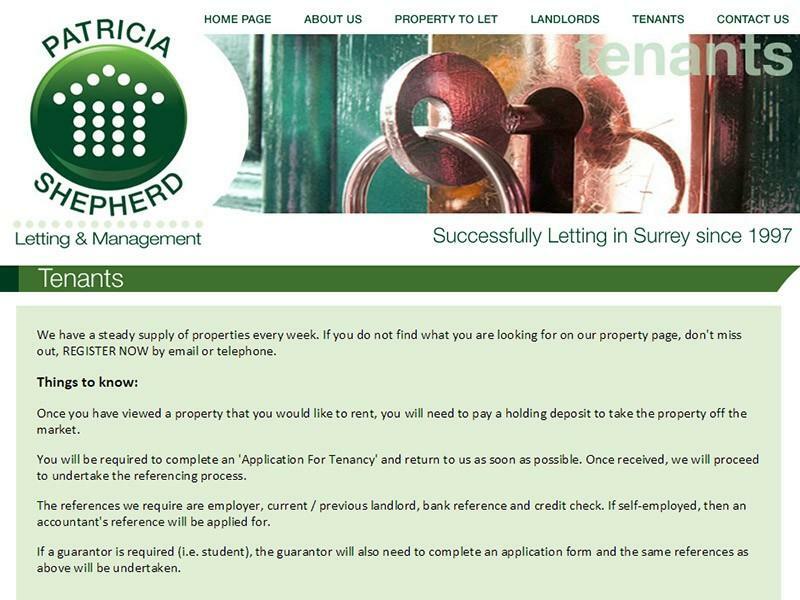 Family business specializing in residential letting and property management in Surrey.